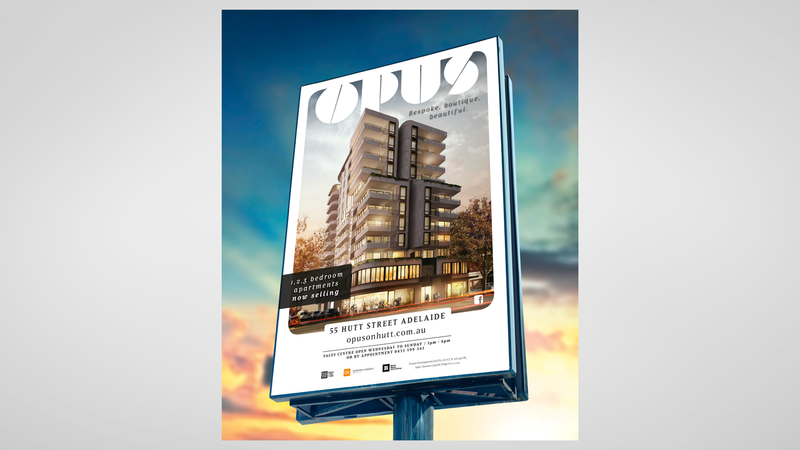 OPUS is a premium apartment offering in the Adelaide CBD. Based on Hutt Street, the idea was to position these apartments as viable options to live in. 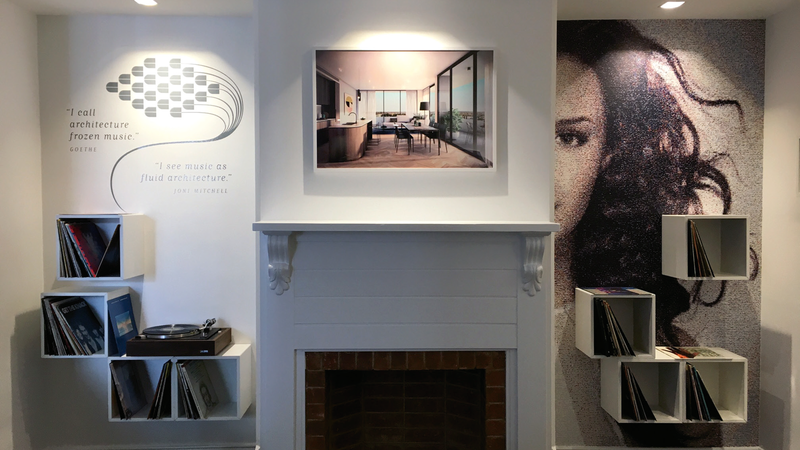 Within the apartment market, many are small with no space to live and definitely nowhere to bring all of your possessions from a suburban dwelling with you. 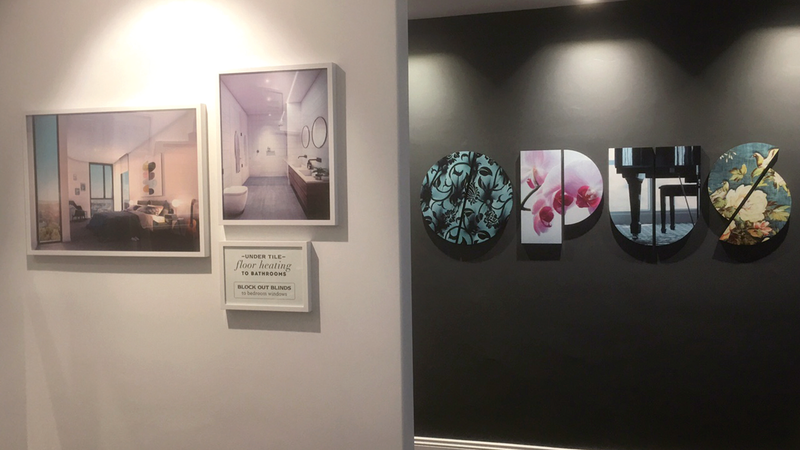 So OPUS offers much larger apartments, innovative integrated technology, premium finishings and fittings and a considered design. 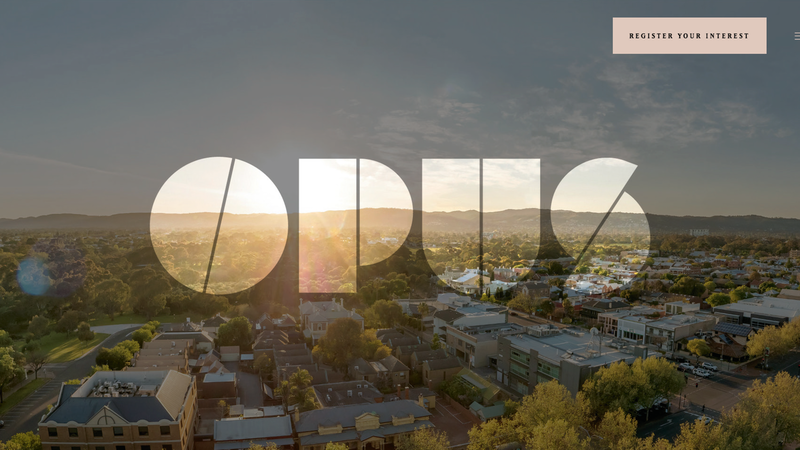 As a result the creative direction takes this and elevate the project to a level not seen before in Adelaide. 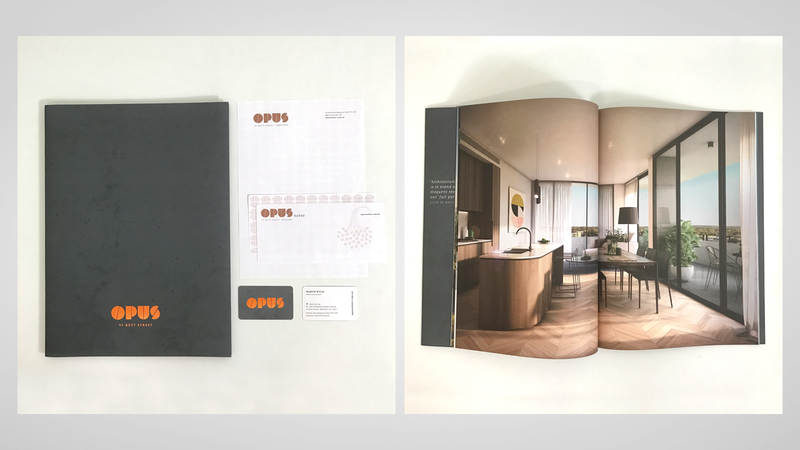 Named OPUS, as it is a masterpiece, we reference music and elegance throughout the creative direction and execution. 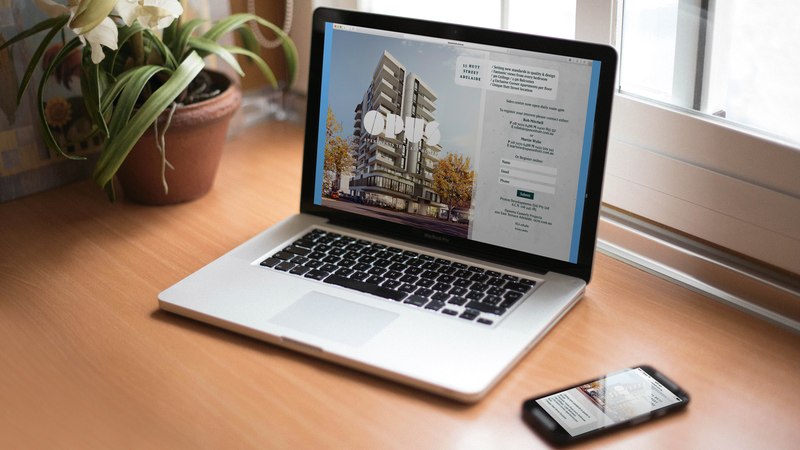 The brand oozes quality and interest and enquiry in the project from the beginning has been intense.